WOW!!! 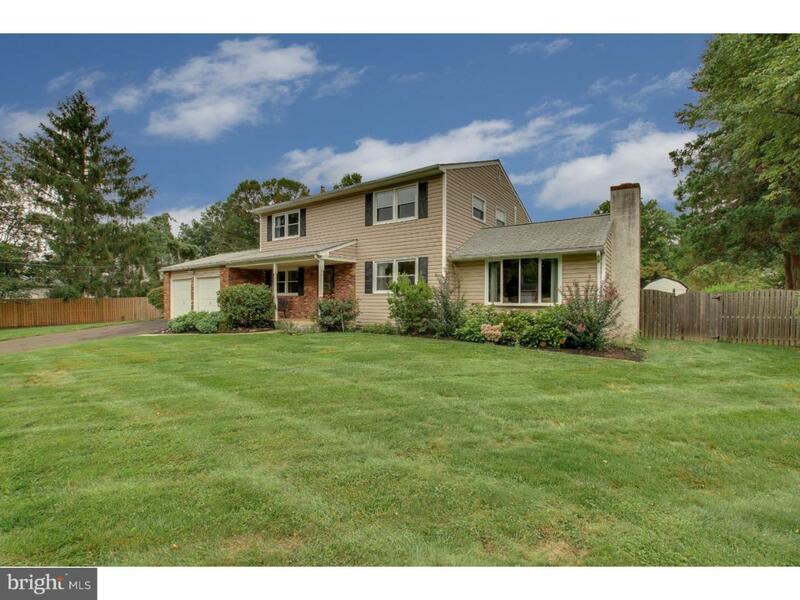 This AFFORDABLE Lower Makefield Township Home in the Award Winning Pennsbury School District is One to See. 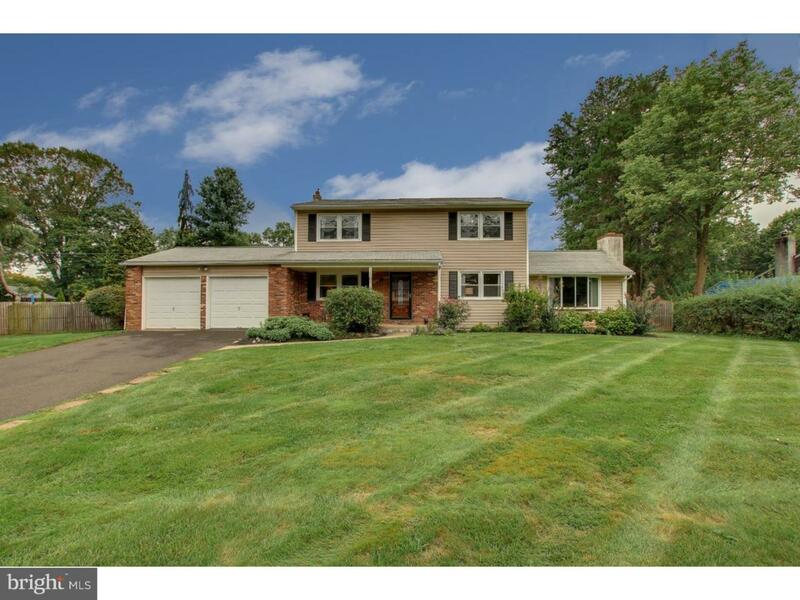 Pull Your Car Right In To The Garage and Feel At Home in This Four Bedroom Colonial. 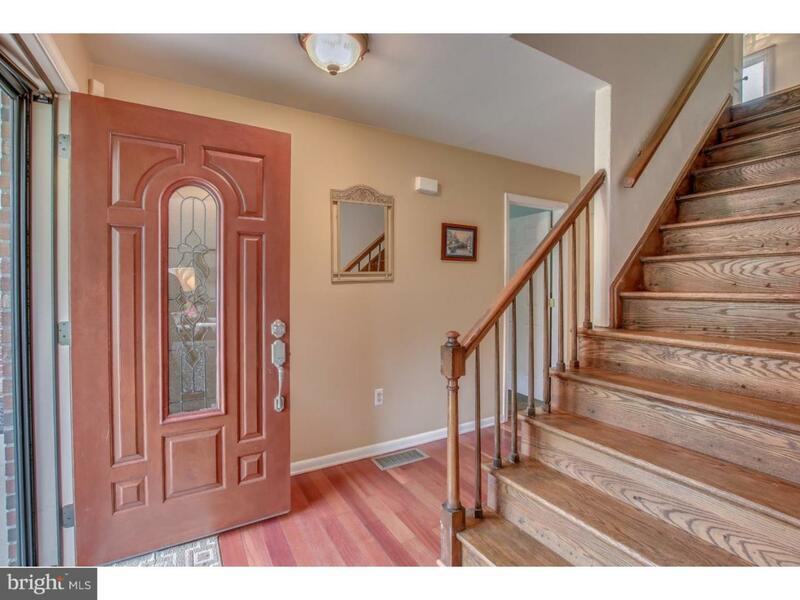 Find Yourself Enamored at the Gleaming Hardwood Floors Throughout the First Floor Foyer and Kitchen. This Beautifully Upgraded and Redesigned Kitchen is One to be Desired with Granite Countertops and Cabinetry Galore. The Kitchen Opens up to the Dining Area Set for Entertaining Throughout the Holiday Season! Enjoy to Kick Back and Relax? Light up the Wood Burning Fireplace and The Living Room is Ready for you! HUGE Space with Cozy Carpeting Throughout Leaves you Yearning to Watch Just One More Show! Good Size Updated Half Bath Located on the First Floor for Day-to-Day Convenience. Head Up Stairs to the Master Bedroom With a Great Size Closet and Updated Bathroom with Stand-Up Shower and Neutral Tiling Throughout. Three Other Large Bedrooms Located on the Second Floor with a Full Hall Bathroom. Walk Back Downstairs to Enjoy the Breeze in the Screen Enclosed Porch! The Enormous Fenced in Backyard Features a Shed with Finished Wallboard and Flooring for Your Needs! 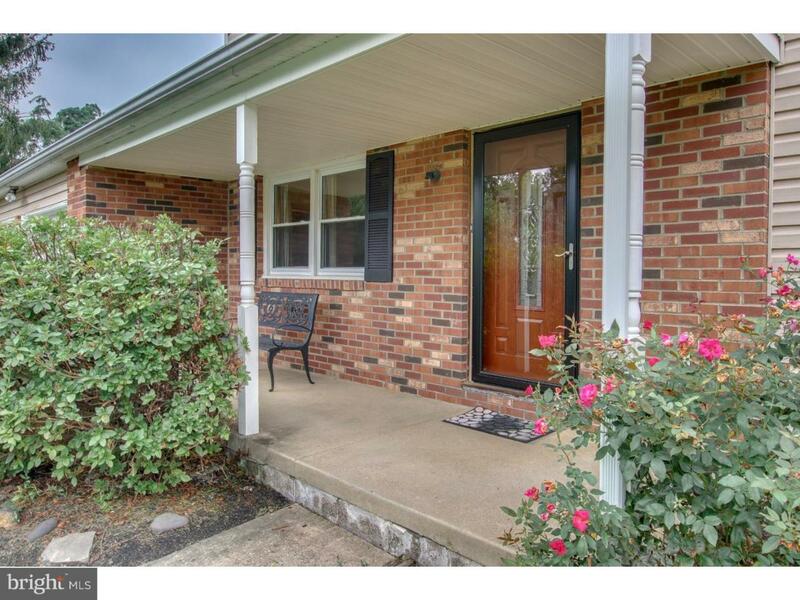 Nothing is Missing in This Home so Schedule a Showing Today! Listing courtesy of Messina Real Estate.